Madman Mahmoud Ahmadinejad is working furiously to get Iran’s its first nuclear weapon. What a tragedy that would be for Israel, the region, and the world. 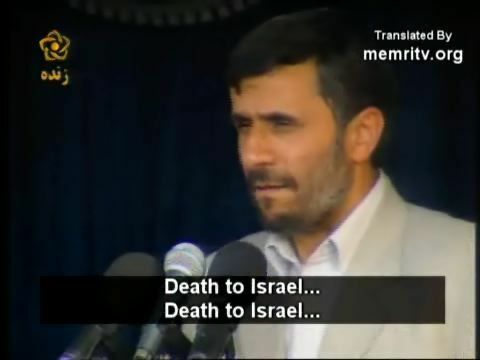 On May 24, Ahmadinejad was feeling pretty good. After all, the President of the United States of America was coming to negotiate with him. And it had been two months to the day since the UN had passed Resolution 1747. Maybe he needs a little perspective.